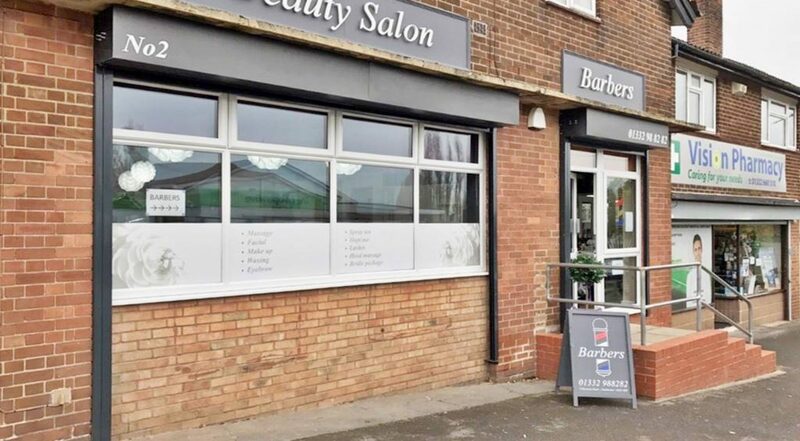 Prominent corner position within the Mercaston Road shopping parade, with entrances from both the front and side elevations. 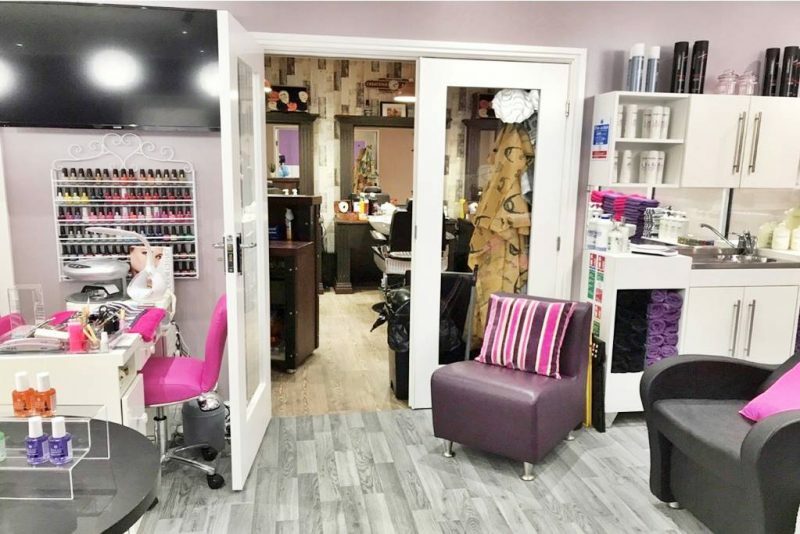 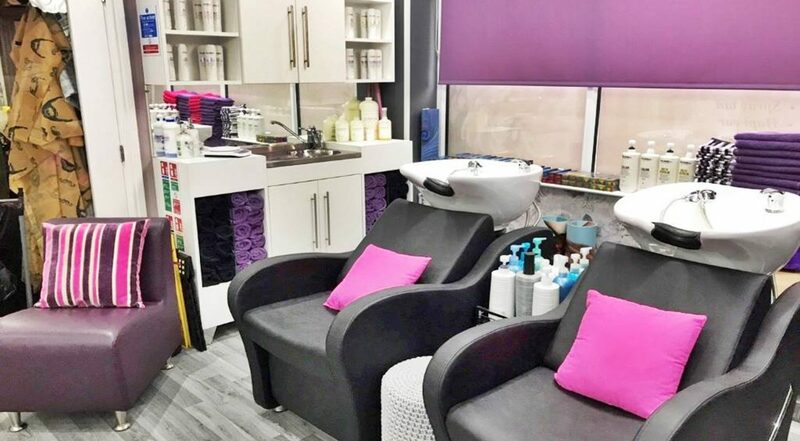 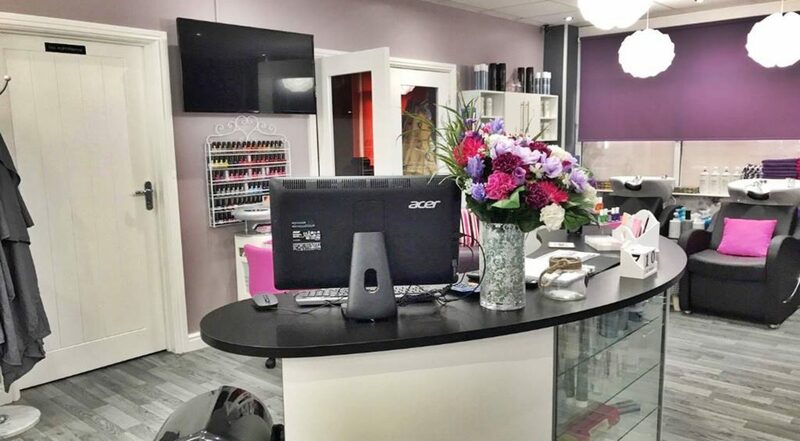 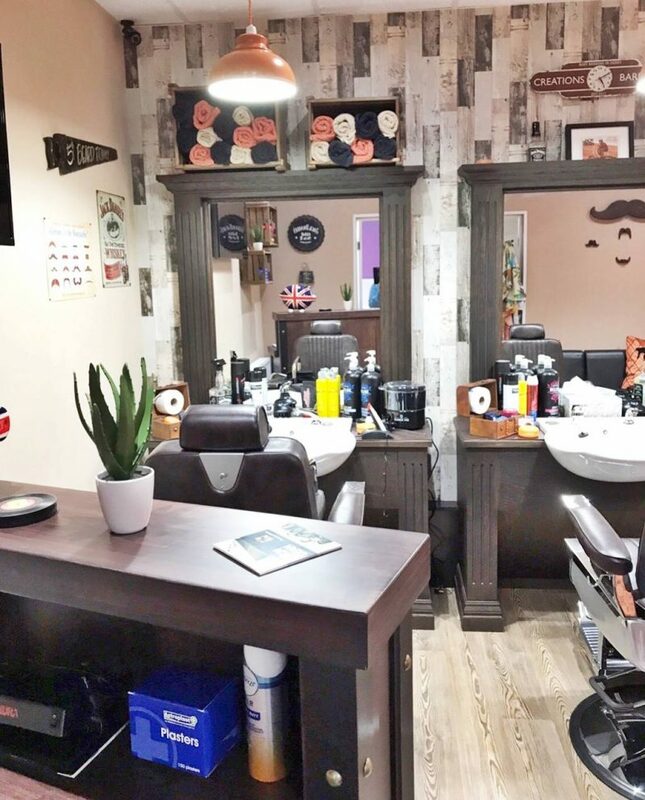 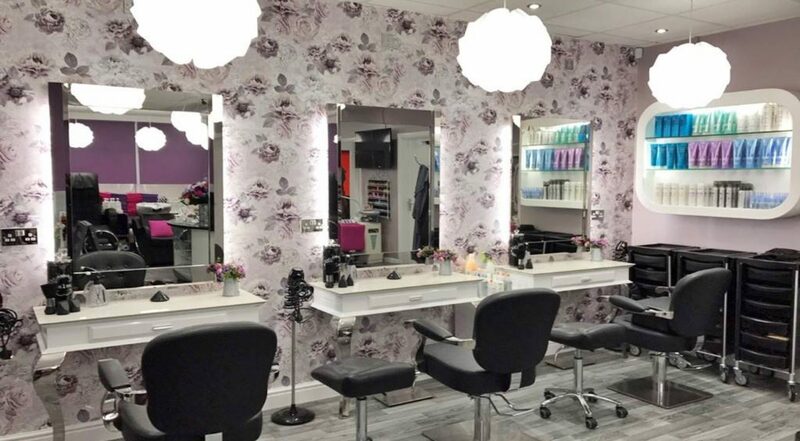 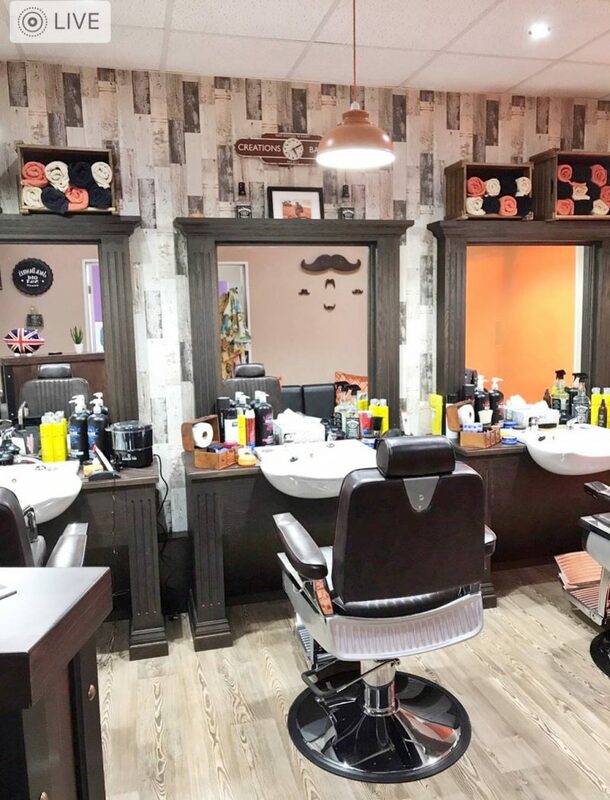 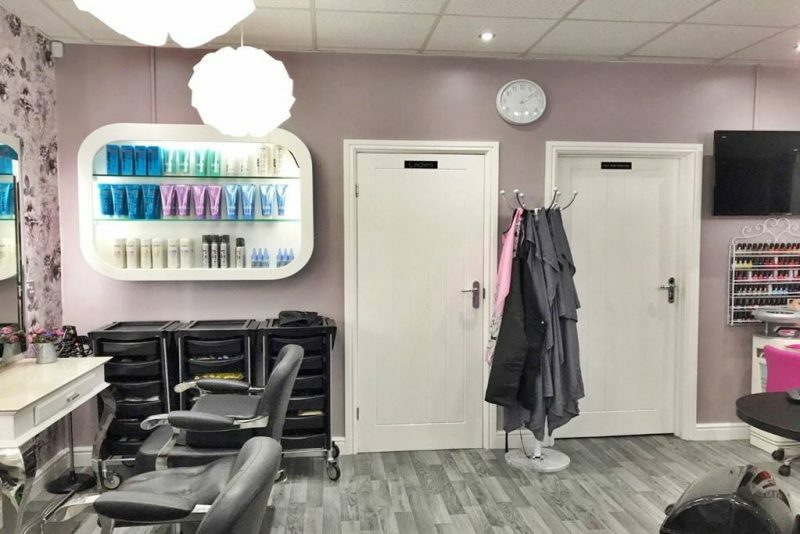 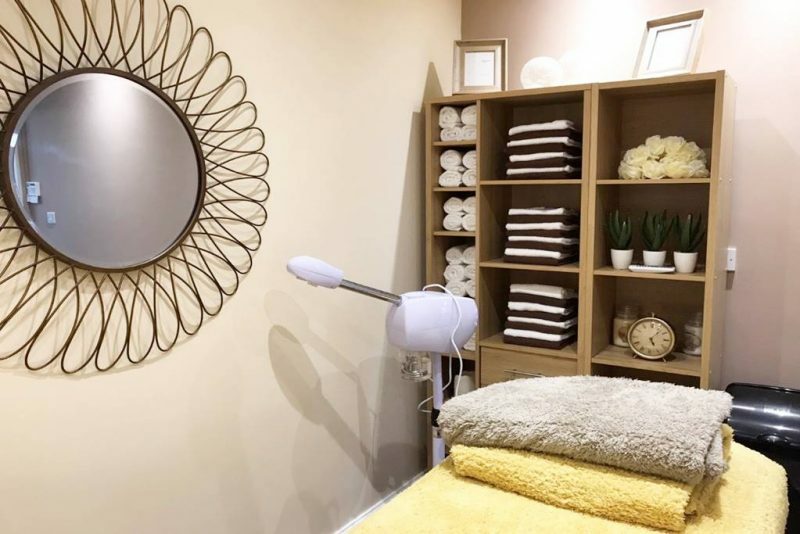 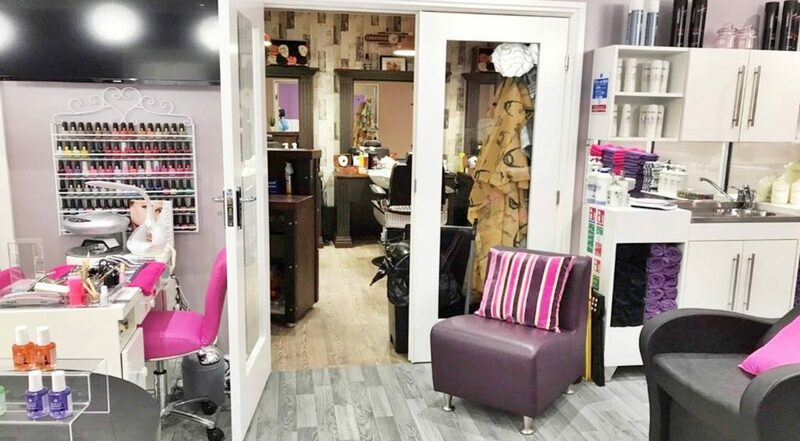 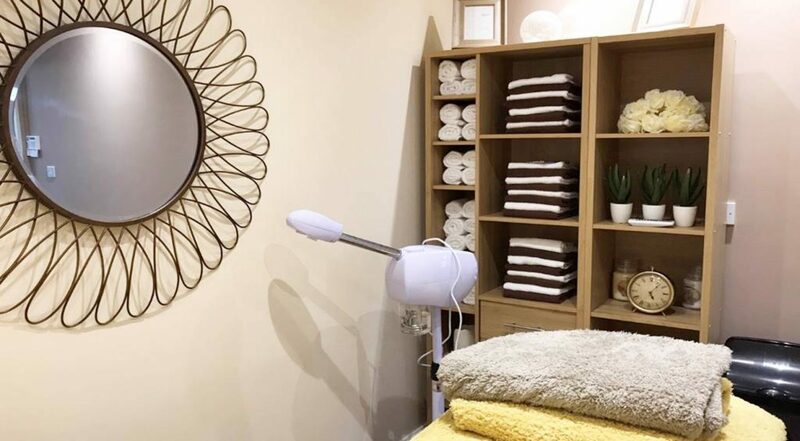 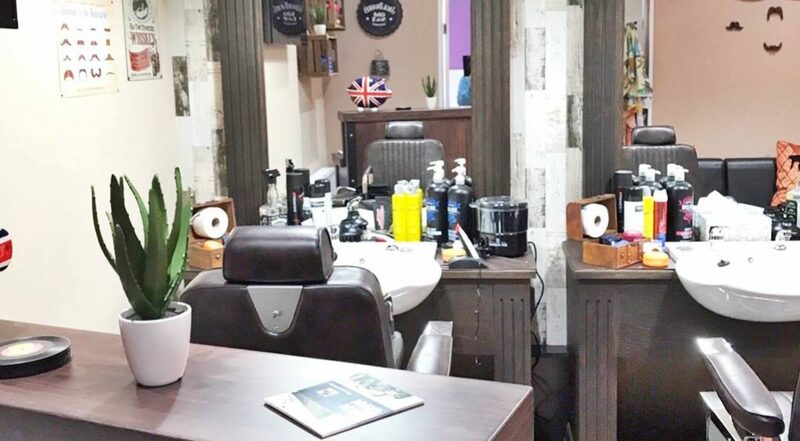 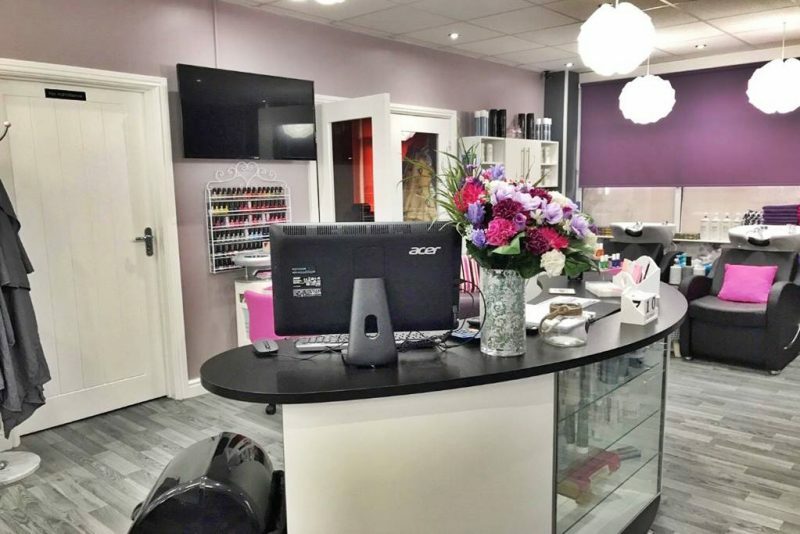 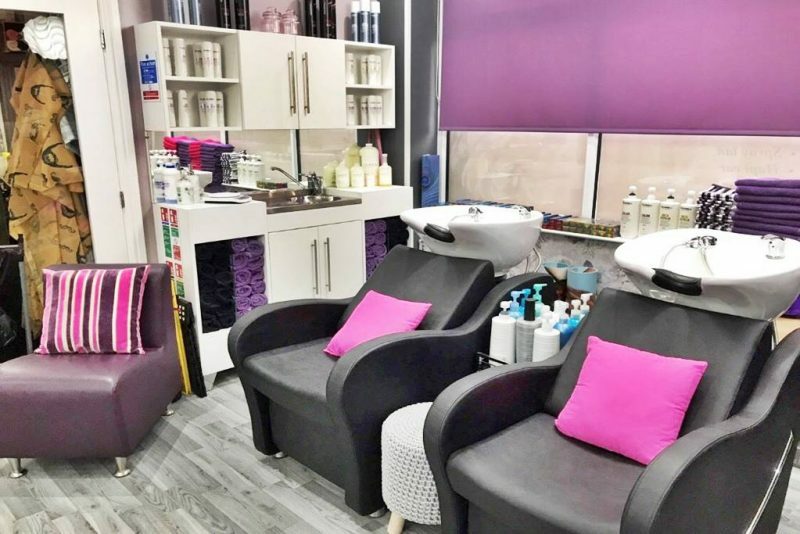 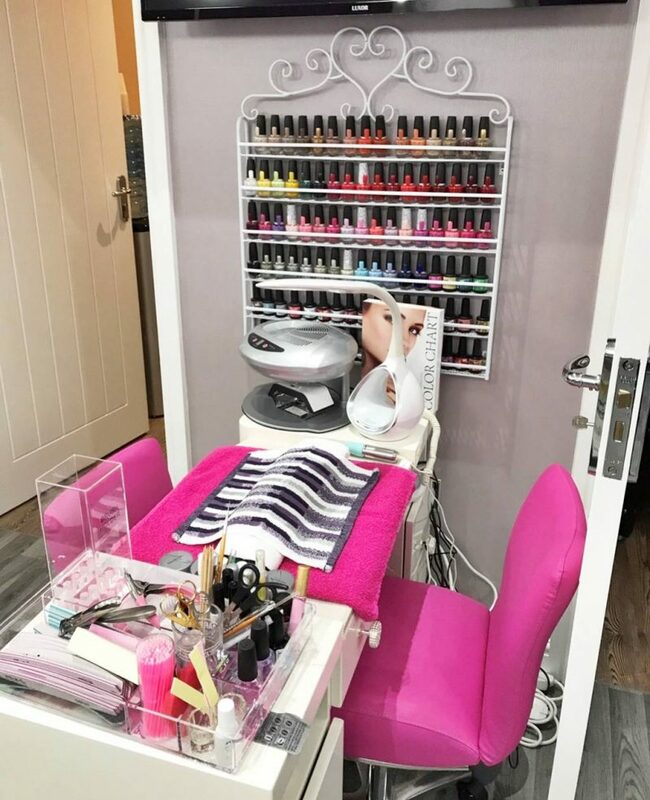 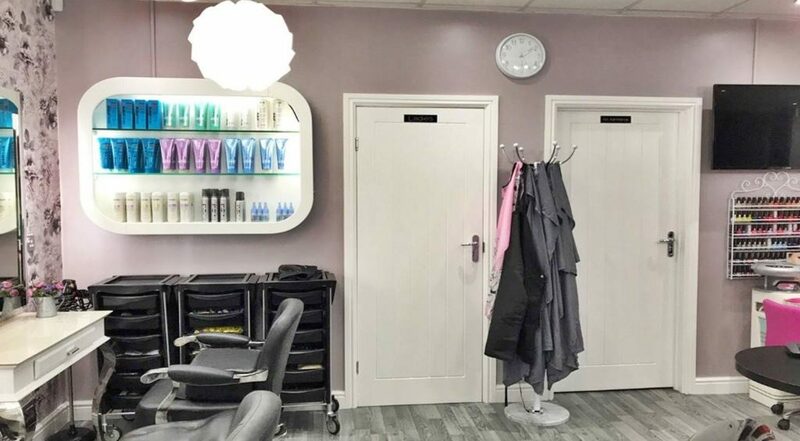 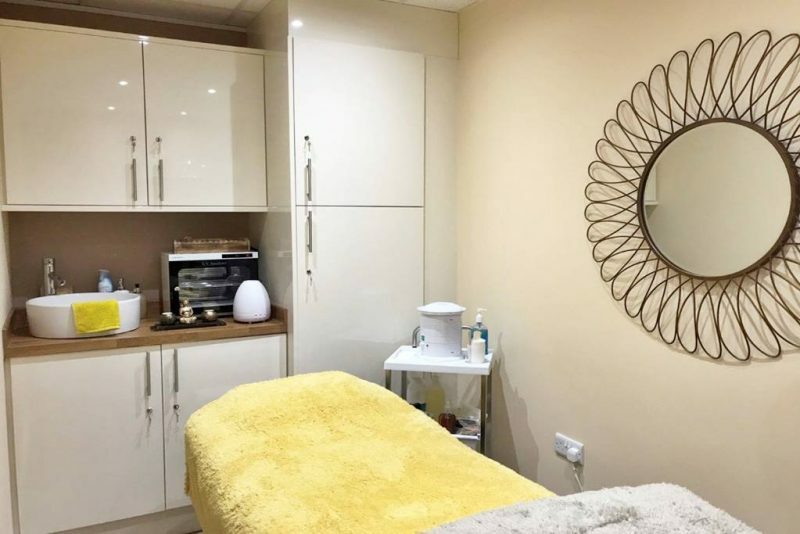 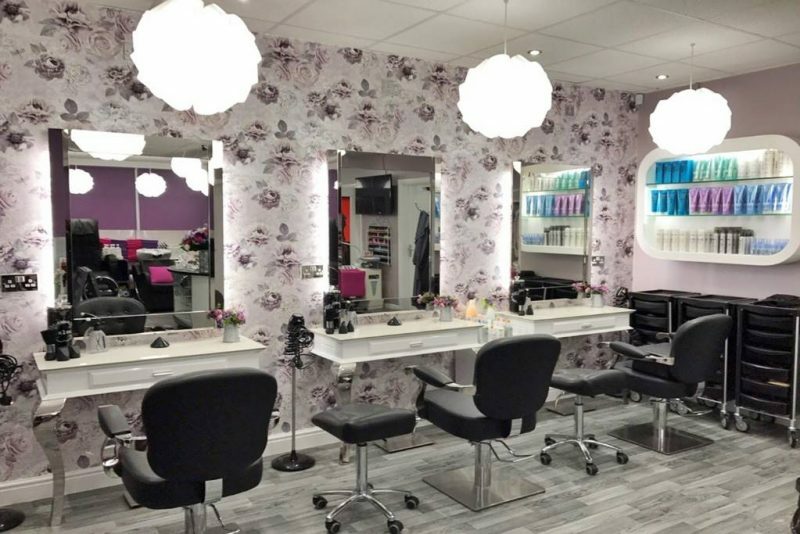 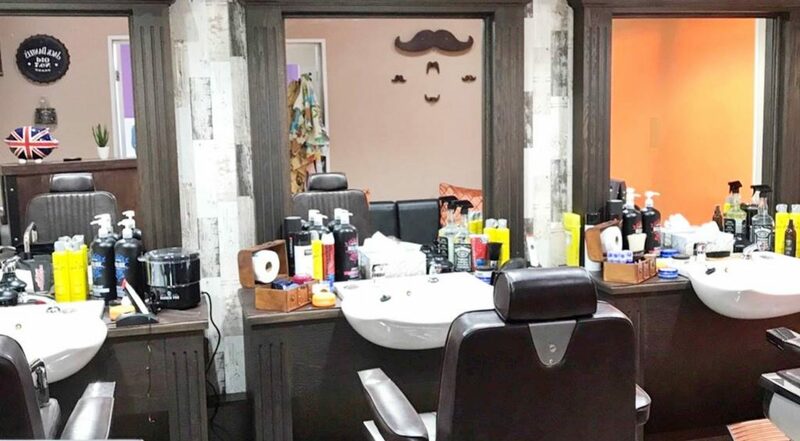 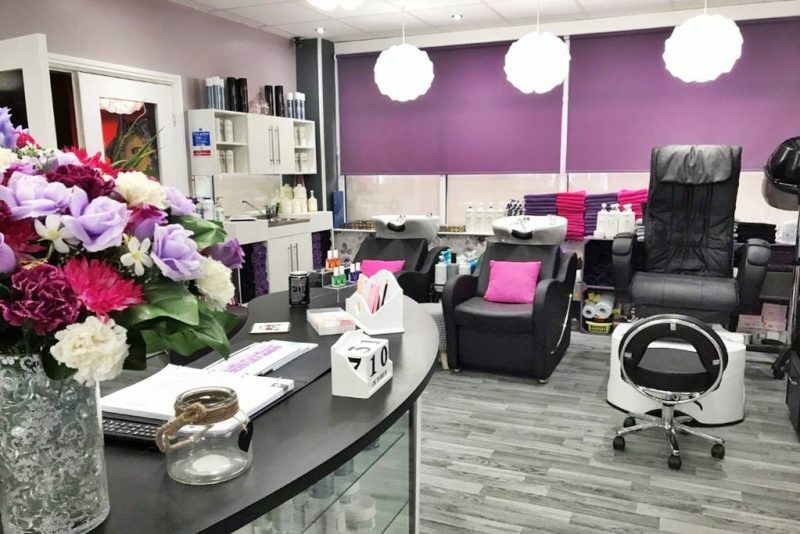 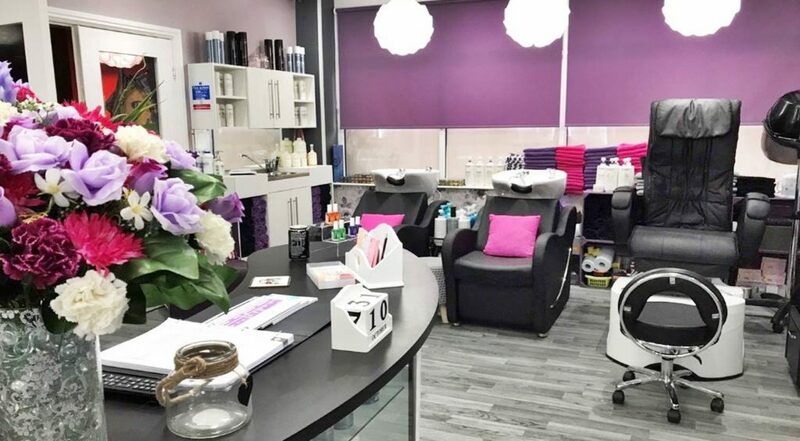 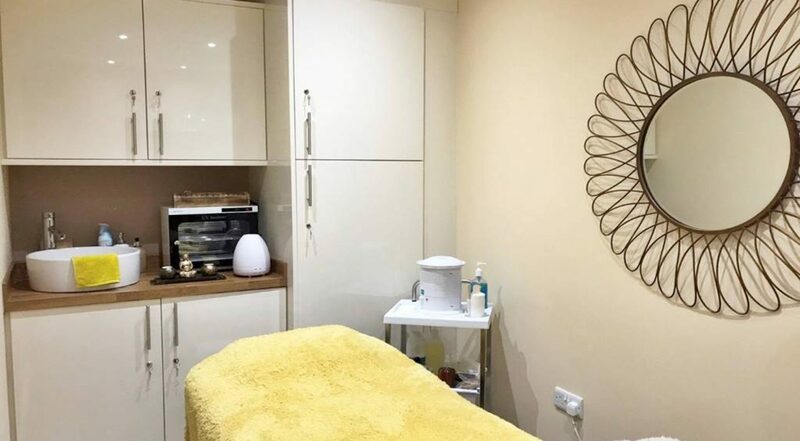 Internally, the property has been refurbished to a very high standard as a beauty salon. 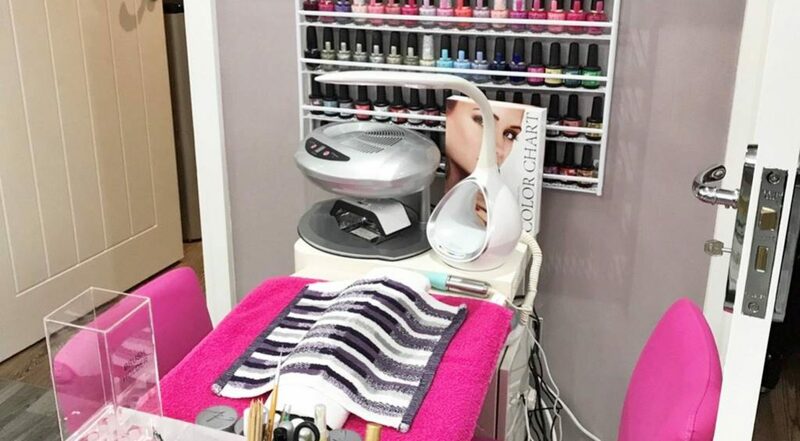 Separate negotiation is available for the beauty salon equipment and furniture. 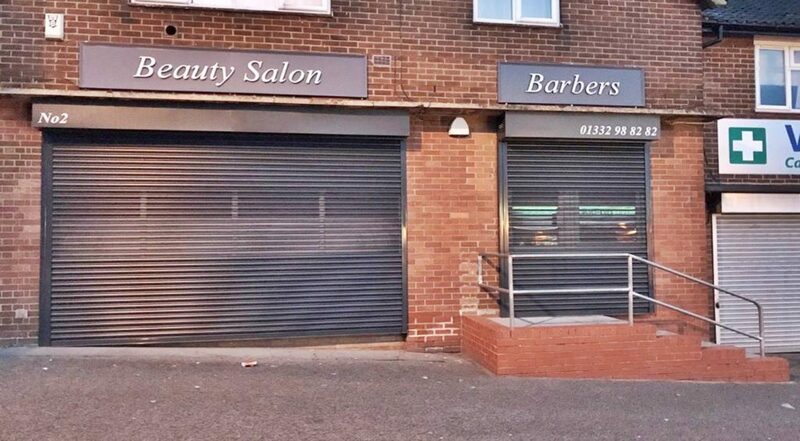 Currently operating as a beauty salon and barber shop, each with separate entries via the front and side entrances, with a prominent corner position on the Mercaston shopping parade. 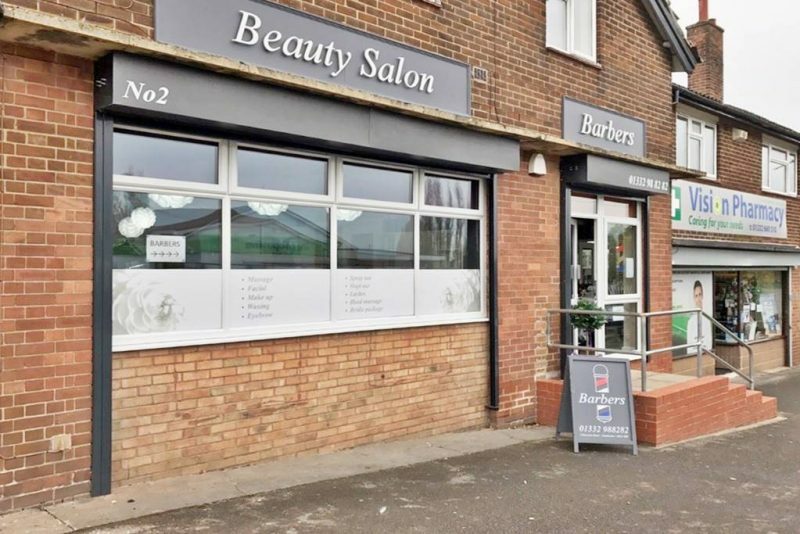 Nearby occupiers include a Co-operative convenience store, pharmacy and a variety of retailers. 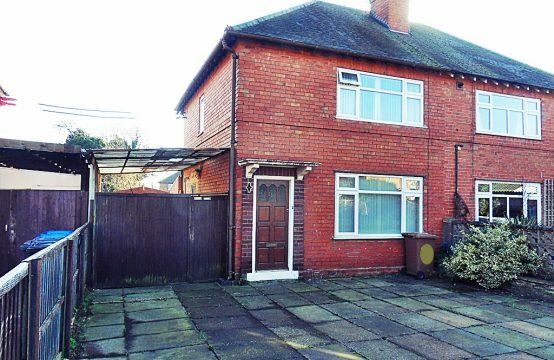 The property provides a total net internal area of approximately 64.47m2 / 695 sq ft. 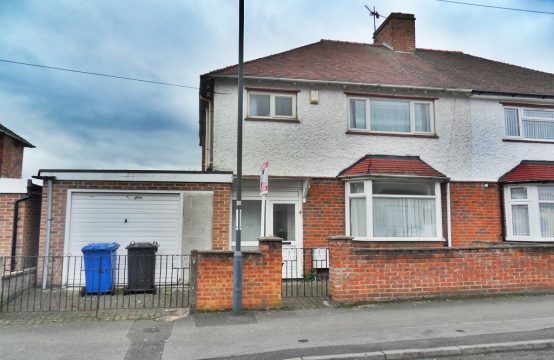 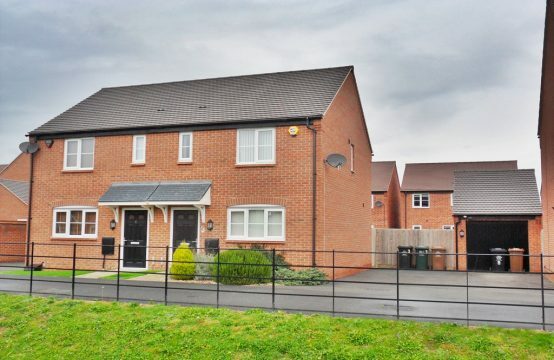 This property is leasehold with 99 years remaining on the lease and is council owned. 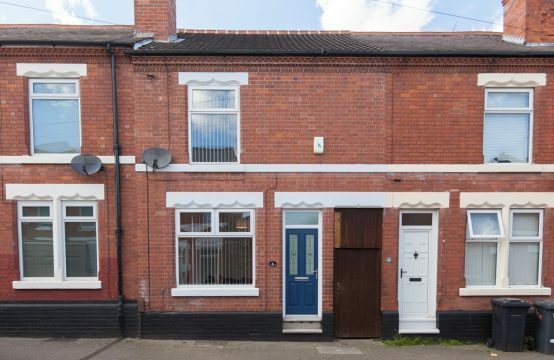 The rateable value is £4,750, however any interested parties should confirm this figure with the local billing authority. 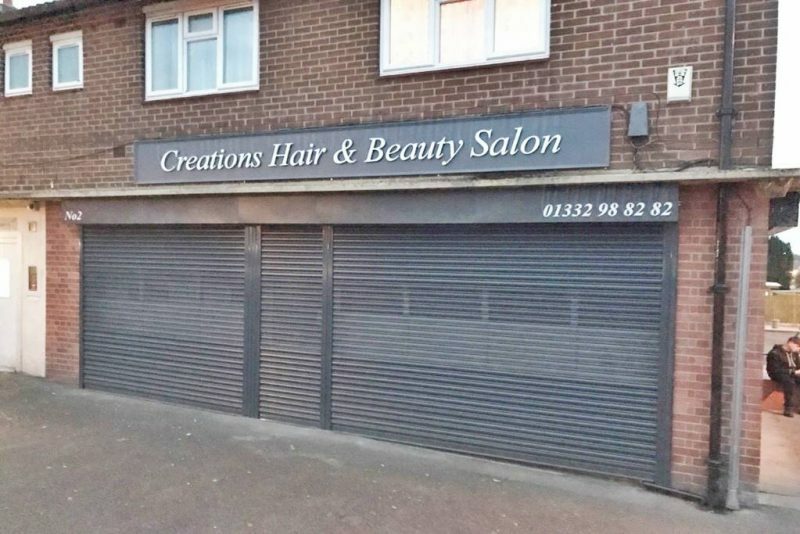 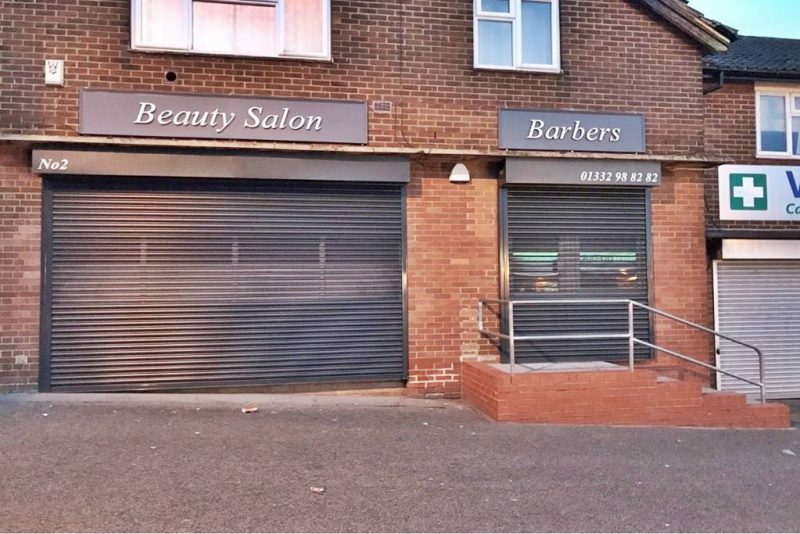 With double shop frontage, the area is currently being utilised as a hair and a beauty salon, barber shop and a treatment room. 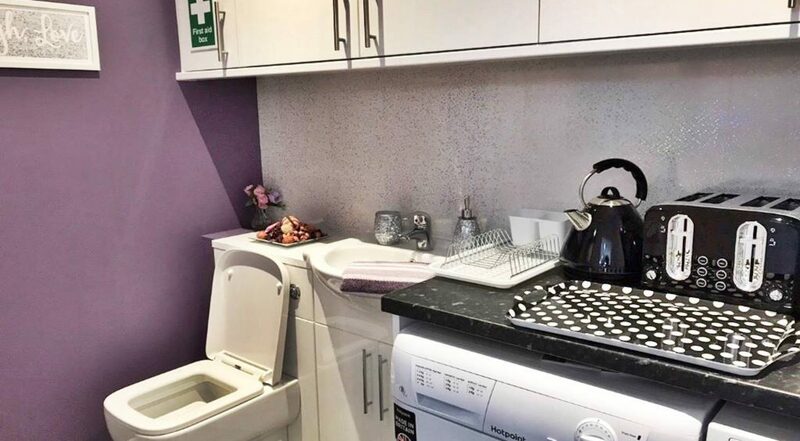 In addition there are store rooms and staff toilet/facilities. 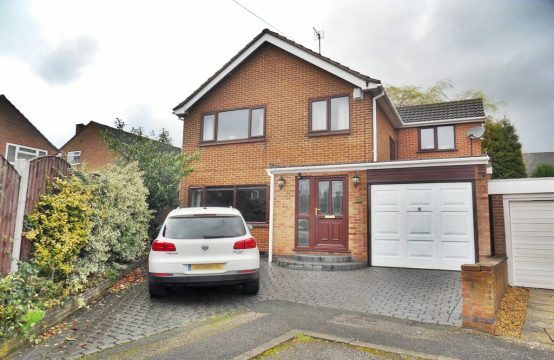 Internally the property has been refurbished to a very high standard. 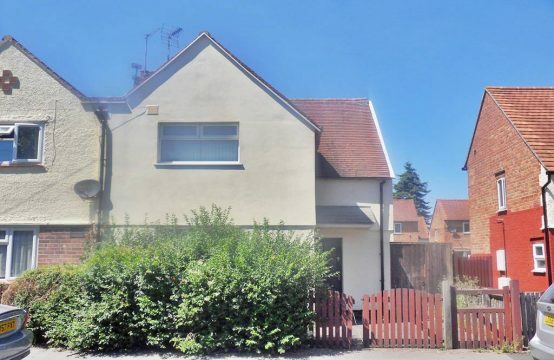 The property does not have any allocated parking, however there are ample on-street parking spaces available. 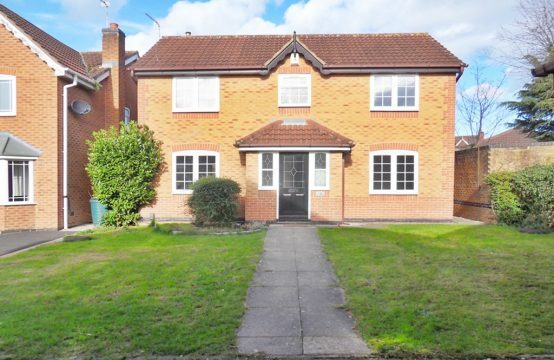 ALL SALES PARTICULARS ARE PRODUCED IN GOOD FAITH. 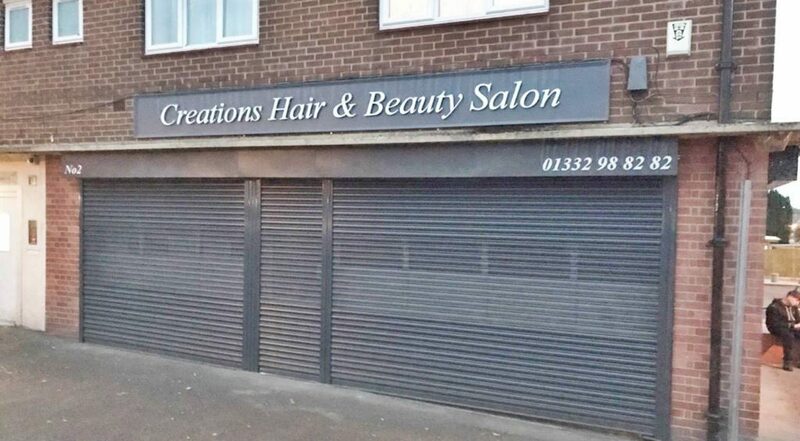 THEY DO NOT FORM FACTUAL TRUTH OR FORM PART OF A CONTRACT. 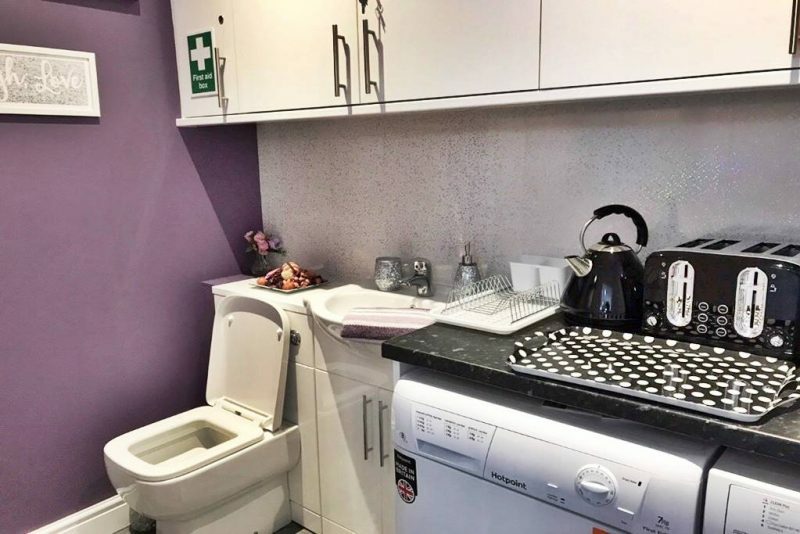 ALL MATERIAL SHOULD BE CHECKED AND VERIFIED BY A PROSPECTIVE BUYER. 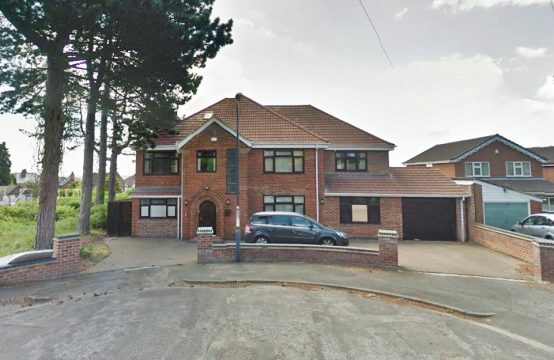 STREETS AHEAD ESTATES LTD HAS NO AUTHORITY, EXPRESSED OR IMPLIED TO MAKE REPRESENTATIONS IN RELATION TO THE PROPERTY FOR SALE ON THE MARKET.